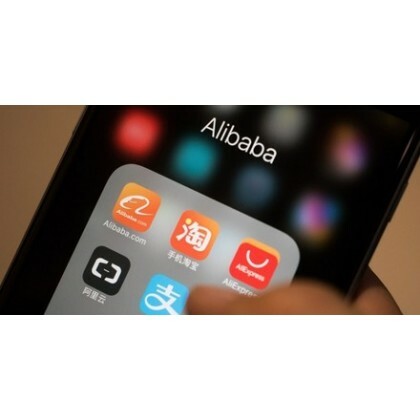 Alibaba, a Chinese multinational e-commerce company cooperates with Kantar, a research, data and insight consultancy. With this partnership, brands are able to access the combined metrics via a newly developed platform. There are 3 marketing insights and measurement tools, including ‘brand measurement and diagnosis’, ‘brand activation guidance and planning’ and ‘performance measurement and optimization’. All these can help transforming brand and improve product loyalty. Real-time trends are highlighted for advertisers, and it is beneficial for them as they can follow the trend to promote their products. By using Kantar, target audience can be found easily and companies can make good use of this to make strategic promotions. Real-time brand trends can be looked at, so that marketers can act immediately. With the 3 newly implemented tools, reputations of the brands can be enhanced, meanwhile, avoid having counterfeits online. Brand-building can be redefined once Kantar has provided data and research on campaign impacts, real-time trends and consumer behaviour. ..
Instagram has launched IGTV at an event in San Francisco featuring many of the Instagram creators. 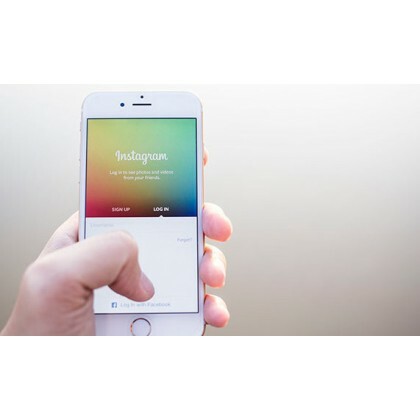 This comes Instagram’s global community hits the one billion mark. IGTV is a new app for watching long-form vertical video from Instagram creators. Much like tv, IGTV has channels where the creators are the channels. When you follow a creator on Instagram, their IGTV channel will show up for you to watch. IGTV will be rolling out globally over the next few weeks on Andriod and IOS. While there’s a stand-alone IGTV app, consumers will also be able to watch from within the Instagram app. IGTV is built in a way where videos are full screen and vertical and unlike on Instagram, videos aren’t limited to one minute. In fact, each video can be up to an hour long.IGTV also starts playing as soon as a consumer opens the app. Consumer can swipre up to discover more – switch between ‘For You,’ ‘Following,’ ‘Popular’ and ‘Continue Watching’. 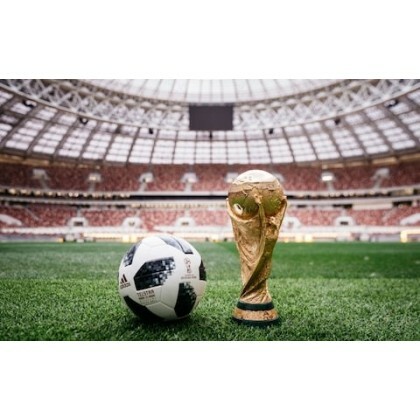 They can also like, comment and send videos to friends in direct.Source: http://www.marketing-interactive.com/instagram-launches-igtv-which-can-host-content-an-hour-long/ ..
One of the most anticipated events of 2018 – The Football World Cup in Russia. This is not an event for only football lovers but also the general public! Grasp this opportunity to make some promotional gifts. GiftU expertise in customizing various gifts, and we are proud to present some of the Football World Cup gift ideas.1. TowelTeam towel is a must for the world cup season. Support your team by holding up your colour team towels. Use it when for your football practice as well.2. Bottle Opener Key RingBought some beer or wine but no idea how to get rid of the lid? The bottle key ring plays an important role. Bring it with you all the time. 3. CapPut on a world cup cap while you are enjoying the intense competition. A great item for outdoor activities. Or maybe, wear a team cap to show your support to your favourite team.4. Pint GlassFootball and beer, what a perfect combination for a relaxing night. A pint glass has to be part of the party. People will be reminded of your company when they are enjoying the night. 5. LanyardThe FIFA World Cup Russia Lanyard can allow you to ke..
How Swarovski is winning over Chinese customers on WeChat? The luxury brand Swarovski is trying to make use of the China-based social and messaging app to attract customers and meanwhile, for brand promotion. They have tried using this in 2017 for Mother’s Day Sale, allowing customers to buy directly from the app. This time, they are using it for Christmas promotion. They have made use of the WeChat’s interactive campaign feature H5, a suite of mini apps which have more mini apps for click-to-purchase and games. Users can pin these apps as well, so as to be bookmarked for the period of campaign. QR codes are also provided in stores which connect to the campaign, so as to attract more customers to use the platform. 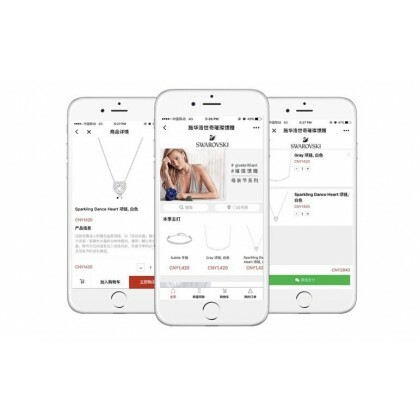 As WeChat is getting more popular, it is smart for Swarovski to use this method to promote their product and to enhance their brand image. First, customers can easily have a look at the items with the help of the app. Second, they no longer have to go in-store or surf the internet to search for their products. As they always use WeChat, they are often exposed to the products, or even buying them at ease. On top of that, the ‘pinning’ function can help building a long-lasting relationship between the comp.. 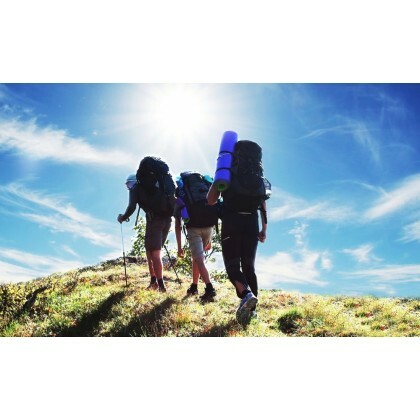 Many people tend to go camping or a picnic to get away from the hustle and bustle during autumn. Take the advantage of the good weather, it is a must to get a little getaway. Yet, don’t want to carry a heavy backpack with you? 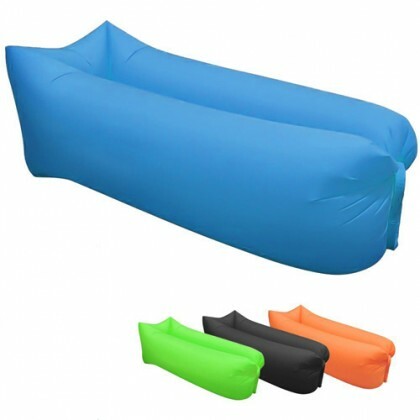 GiftU proudly introduce you the portable air sofa. Within seconds, you can enjoy yourself like what you did in your cosy compartment. Just lay yourself on the air sofa, and you’ll realize it is possible to sleep even though you are not on your bed. Can be used in different occasions. For a picnic, for camping, at the beach or even at home! Definitely suitable for all the lazy girls and boys. Easy to use. Just put the air sofa flat on the ground, pump some air in, then seal it with the buckle. Then you can enjoy yourself for a long day. Since it is portable, you can carry it with you at ease. It is small in size before inflation. A perfect item for both summer and autumn, can be used for outdoor and summer gift. It’s time to give your clients and yourself a cool outdoor experience. ..
GiftU Water Resistant Umbrella keeps you dry in summer! It is common to have heavy rain in summer. What you need is a water-resistant umbrella to keep you safe and sound. 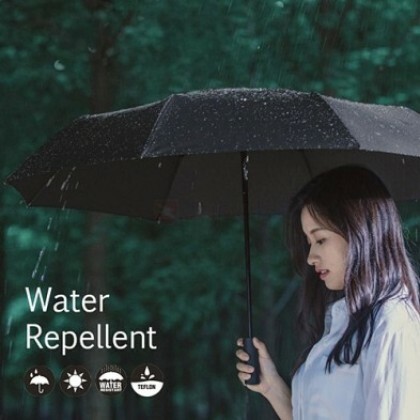 With new technology, the material used for the umbrella and enable you to get rid of water droplets. Once you close the umbrella, the droplets on the umbrella will be shed away eventually.Suitable for sunny days as well. It can block 99% of the UV radiation, protecting your skin all the time.The frame of the umbrella is strong, enable you to use under strong wind. Durable, will not break easily.The hook of the handle allows you to hang your umbrella, bringing you convenience.Simple and functional, a suitable item for promotional gift, business gift, outdoor gift. Keep yourself and your clients dry this summer!www.giftu.com.hk..
Get beautiful photos with GiftU Styllo Pen! More and more functions are available on phones, many people use their phones instead of cameras when they go travelling for photo-taking. Yet, do you think you photo is not nice enough? GiftU Styllo Pen can help you, enable you to upload some photos which allow you to gain more likes. Everyone loves to share their life on social media platforms, especially when they travel. 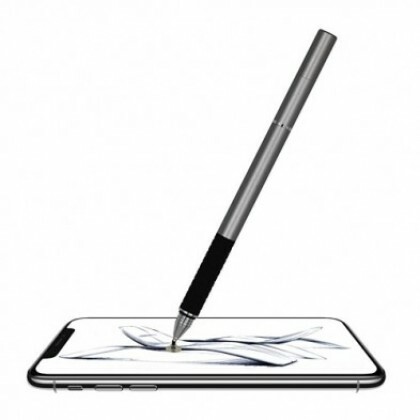 In order to have impressive photos, aside from using apps, GiftU Styllo Pen gives you an opportunity to fix your photo by hand or adding different self-drawn stickers. This makes your photo even more attractive. Stylo Pen is a multi-function pen. It includes ballpoint pen, touch screen stylus and a capacitive stylus pen. You can draw on the screen with the use of capacitive stylus pen. To make your photo more special, you can draw some small stickers yourself to addon to your own photo. Sometimes, you may need to fill in some forms on the plane for immigration purpose. GiftU Styllo Pen allows you to write smoothly. No charging is required for this multi-functional pen, can be used all the time. Small in size and easy to carry. Suitable for self-use, business gift, pr.. Doing daily workout in order to have a perfect summer body? Do you get enough hydration after working so long? Time to have a perfect post-workout skin with the use of humidifier sports water customized by GiftU. By pressing the button on the cover, mist can be sprayed out. Can be used after-make up, make your makeup last all day. A must-have item for girls!The water bottle can hold 400 mL, enable you to stay hydrated after doing sports. Your body loses so much moisture after intense workouts, and you need to keep hydrating for your skin to recover.There is also LED light. If you are staying outdoors at night, this can help you avoid being stuck in the dark. 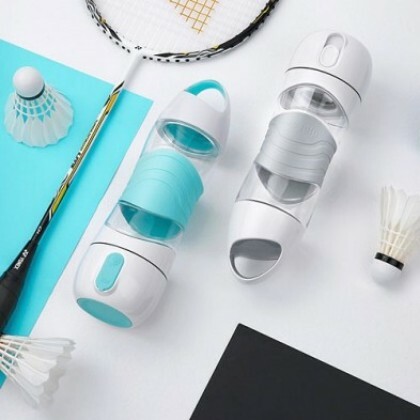 GiftU humidifier Sports Water Bottle has nice appearance, easy to carry around and with multiple functions. Most importantly, able to bring your flawless skin. Suitable for self-use and for outdoor promotion and business gift. www.giftu.com.hk.. Feeling tired of finding the HDMI cable for your presentations at work and at school? The wireless adaptor from GiftU can solve your problems.With Wi-Fi technology, you are no longer limited to the cables. You can now share what’s on your tablet, laptop or smartphone on a big screen. It supports various gadgets, including both IOS and android smartphones.Apart from work, it can be used in your leisure time. Now you are no longer limited to a small screen, watch movie and play video games on a larger screen, having a better experience. The adaptor is small in size, easy to carry around. 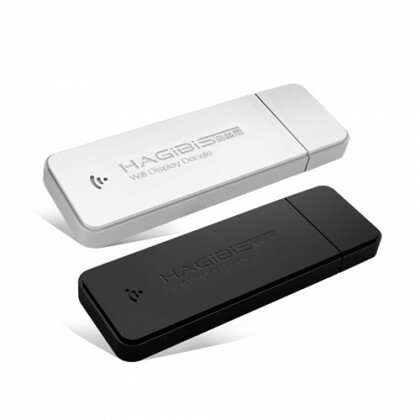 Enjoy a big display wirelessly at anytime, anywhere.Wireless adaptor makes your life easier. There are two colours available, black and white. A perfect option of business gift, bring convenience to your clients. .. The best thing to do in your free time is to go out and have some fun. Running out of ideas what to give to outdoor lovers? GiftU can provide you some suggestions.1. BackpackGetting outside is fun and you need to bring along your essentials. A backpack can keep you organized, allowing you to stay focused on your activity.2. Outdoor jacketAn outdoor jacket can keep you warm and block wind. A lightweight outdoor jacket can protect you and provides you a pleasant outdoor experience.3. Umbrella It is unavoidable to have one or two showers when you are going out. Bring an umbrella with you to keep yourself dry. 4. Portable Fan Feeling hot after playing around under the sun? A portable fan can bring you coolness promptly, great for a quick fix on the hottest days. 5. Pocket Picnic Blanket A pocket picnic blanket is a perfect choice for outdoor gifts. It can be used for picnic, camping or even at the beach. Can be folded into pocket size, easy to carry around. ..